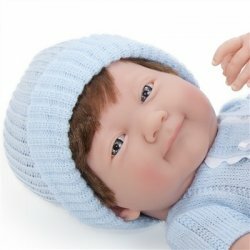 This precious doll features a delightful expression and striking baby blue eyes. He is 38 cm long and made all-vinyl. 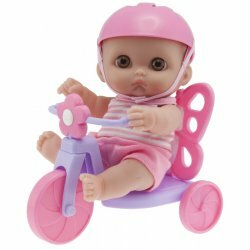 Doll is Anatomically Correct and has got move able arms, legs and head.